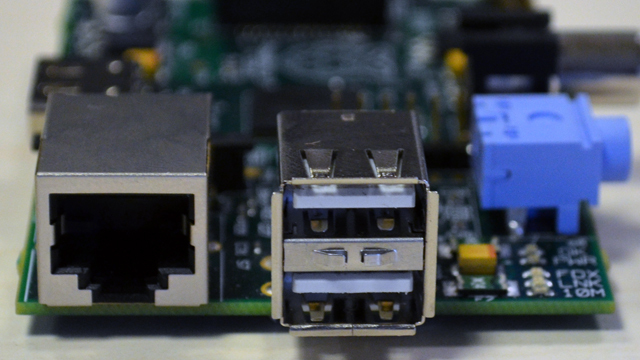 There are a lot of ways to add ethernet port to Raspberry Pi. 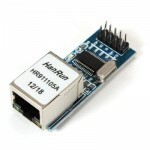 (I know only two ways) For instance, you may use usb to ethernet adapter. I want to tell an other way to do this. We can do this using Enc28j60. You can buy Enc28j60 from Dx, Aliexpress, Ebay easily. Before adding ethernet to Raspberry Pi, you must know that it will run slow. Because we use SPI interface. When you added port, you have about 3 mbit/s speed. Furthermore, I don’t know whether robust or not but I’m sure it runs. Firstly, We will compile Raspberry Pi kernel. We prefer to compile kernel using cross-compile because of speed. I use debian based OS for cross-compile. You can use your favorite Linux distro. After that, Find bcm2728.c file in your kernel folder and open it. After editing is finished, save your file. Run the following command in the Linux kernel source directory to bootstrap the new kernel configuration from the .config file obtained from Raspberry Pi. Do not forget to specify ARCH. Otherwise the kernel will be configured using x86 configuration options and will be missing ARM ones leading to a build failure. Use -j parameter for using multicore processing. Now that We will need to generate a directory containing kernel modules that Raspberry PI can load when needed. Run the following command to copy the modules to the ‘modules’ directory. Restart your Raspberry and kernel is ready to your use. You can check whether run or not using “ifconfig” command. I shared compiled kernel file (Raspberry Pi 3.18.7+) following lines. You can use those files for your Raspberry.